An appraiser's primary responsibility is to his or her client. Normally, in residential practice, the appraiser's client is the lender ordering the appraisal to decide whether to make the mortgage loan. 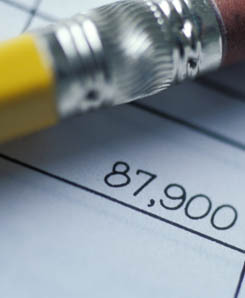 Appraisers have certain duties of confidentiality to their clients -- as a homeowner, if you want a copy of an appraisal report, you normally have to request it through your lender -- obligations of numerical accuracy depending on the assignment parameters, an obligation to attain and maintain a certain level of competency and education, and must generally conduct him or herself as a professional. 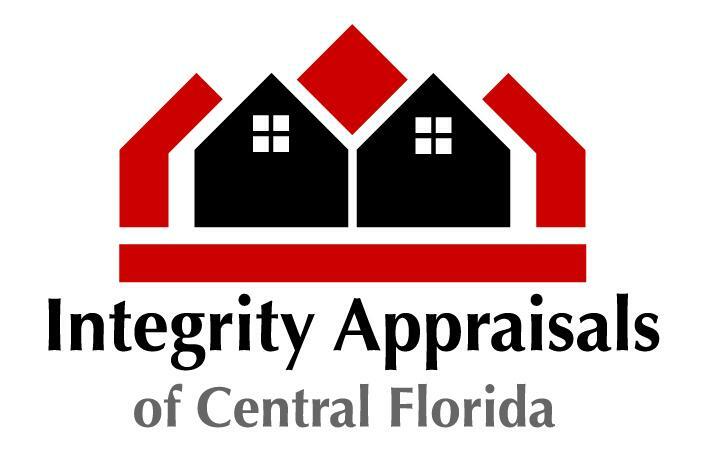 At Integrity Appraisals of Central Florida, we take these ethical responsibilities very seriously.